How are your Christmas preparations going? Mine were completely derailed earlier this week but I am back on track now. I had a few spare minutes today so I walked through Covent Garden and soaked up the atmosphere. Their Christmas tree is magnificent – so big and green and sparkling. Inside the market the walls are lined with foliage and little lights twinkle among the leaves. London’s Christmas is magical but after reading about Corey’s fairytale New York Christmas in last week’s Faraway Files I am so tempted to cross the Atlantic for some American festive fun next year. The Christmas lights in Dyker Heights Brooklyn look like so flamboyant and fun. I absolutely adored learning about Seville through Trish’s eyes. Her connection to the city and the tale of Carmen through her opera singing mother was so fascinating. Seville is a popular city with so many people but it was the personal connection that made me read the post over and over again. My final favourite of last week’s collection was Vicky from Backpack full of Adventure’s tips for women taking their first solo trip. Heading off on my own was incredibly daunting for me initially and I wish I had those tips way back when. Now a seasoned solo traveller who has been put into retirement since the family arrived, I hope my daughter (and son) have the confidence to head off into the world and explore on their own terms. This week on Faraway Files I am sharing an oldie but a goodie. It’s one of my favourite experiences of 2016 – staying on a houseboat in Amsterdam. I keep thinking about that cosy boat and all the fun we had feeding the ducks and watching the canal traffic go by. We will remember that trip for a long time to come. 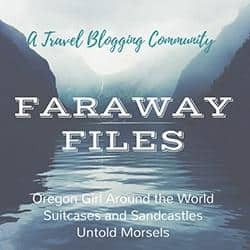 ✪ This week I’m hosting the link up so link up a travel-related post and add the Faraway Files badge available below to your blog or link back to the hosts. Thank you for highlighting my post on Seville, Katy. It was a very personal post to write and I did feel such a connection to the city. 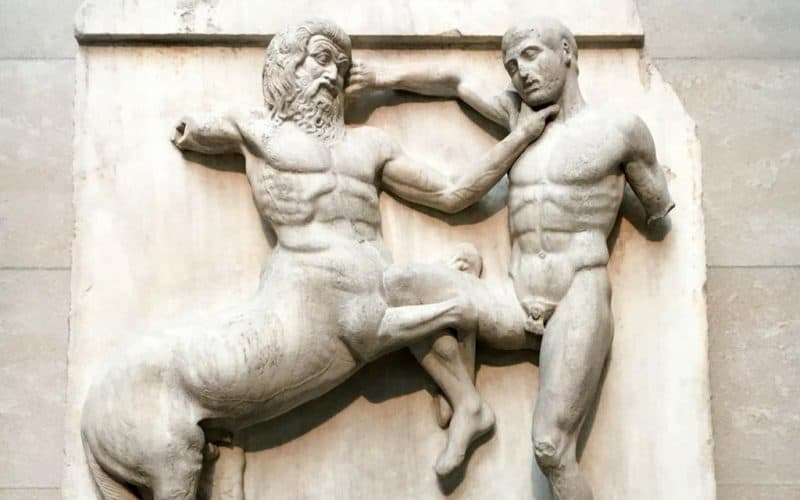 I’ll have to get round to writing in more detail about the places we visited – I’ve given the flavour of the city but a bit of useful info is probably needed now! Can’t wait for those posts! Thanks for hosting again Katy, I love this linky! And we love you Pheebs! Sorry, Australian, cant help truncating names..